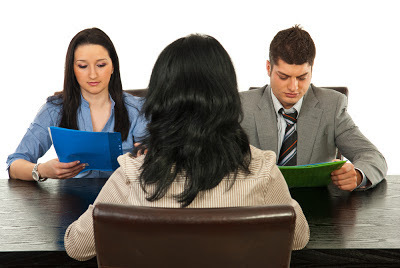 Many People loses the jobs in interview just because of a small reason that it "Fear". This Fear takes place when you lacks the confidence and Confidence lacks due to knowledge. 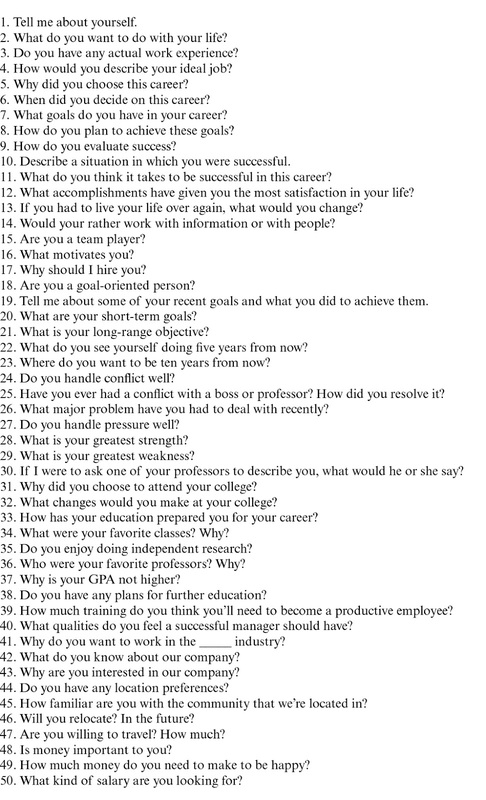 Just prepare these 50 Standards Entry Level Interview Questions before you going to interview. Most Probably the HR will asks these questions only in any company.